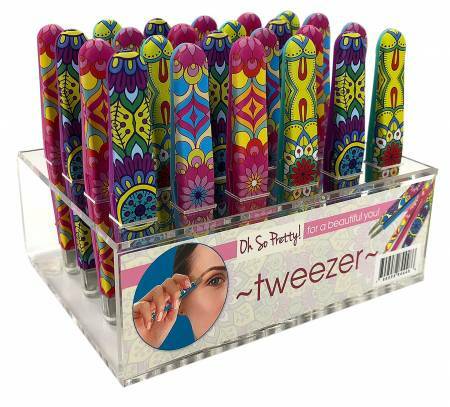 Oh So Pretty Tweezer. A kaleidoscope of color. No-slip grip and precision angled tip allow for endless uses. Assorted colors.